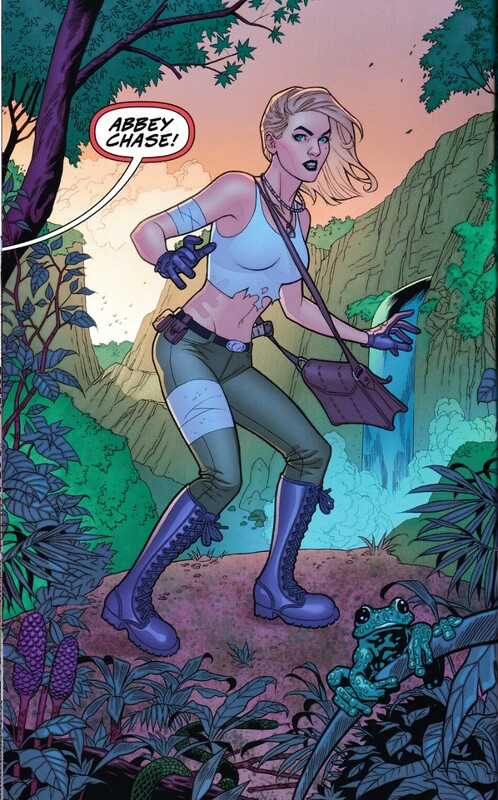 Abbey Chase is renowned across the globe as a brilliant young archeologist and (a bit less renowned) as a member of the super-secret spy organization known as Danger. 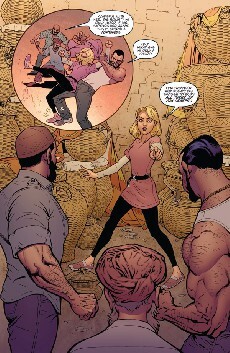 But what set of circumstances lead Abbey to become who she is-who trained and shaped her into the remarkable person she is? 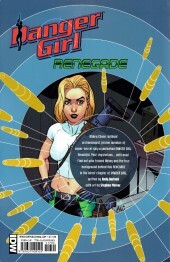 Now, for the first time ever, Danger Girl readers will find out the answer to these questions and more... in Danger Girl: Renegade! 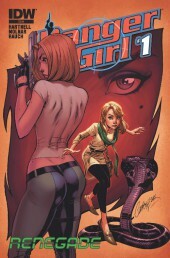 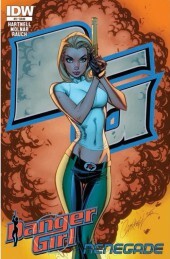 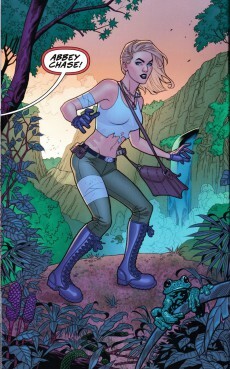 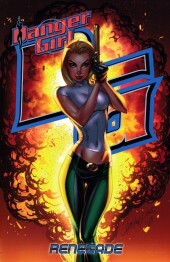 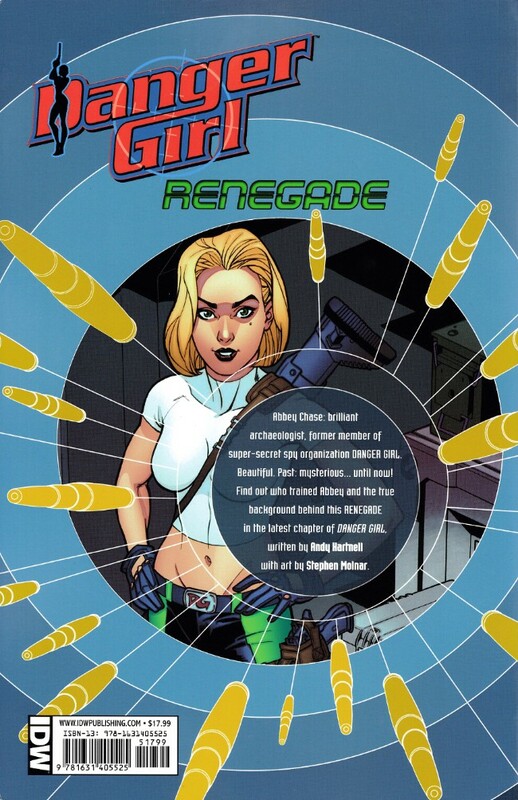 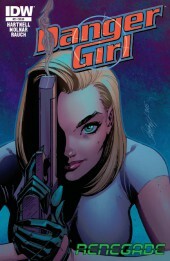 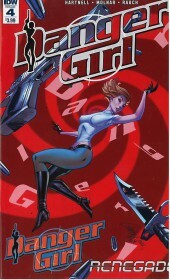 Info édition : Contient Danger Girl: Renegade #1-4.